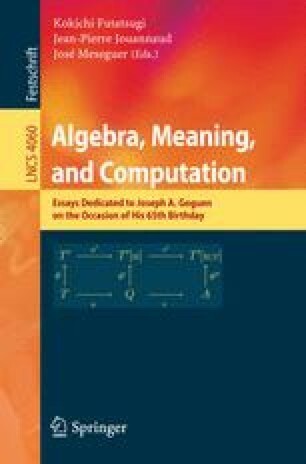 This paper is dedicated to Joseph Goguen, my beloved teacher and friend, on the ocassion of his 65th anniversary. It is a survey of institution-independent model theory as it stands today, the true form of abstract model theory which is based on the concept of institution. Institution theory was co-fathered by Joseph Goguen and Rod Burstall in late 1970’s. In the final part we discuss some philosophical roots of institution-independent methodologies.